From festivals To camping (or glamping), jet-setting to staycations, these items will make life better when you are on the go. Just like that, its here. Summer creeps in before spring even knows you are cheating on her with warmer temps, half-day Fridays, and of course all the festival goodness. Then bam, it&apos;s as over as fast as the new Kanye record. So yeah, it&apos;s not "officially" here but 80 degrees sure feels like summer to us, so here are some of our gear picks for the season of leisure. Note: we have received, opened, romped in the mud, hiked up 14&apos;ers (lie), and otherwise rigorously tested these products for roughly 3 weeks. So yes, this is better than your average Amazon rating. Let&apos;s start out with travel bags and luggage and then work our way down to clothing, and then gadgets. Things that we didn&apos;t like were omitted. This is a badass backpack if there were ever such a thing, designed by motorcycle enthusiasts for moving around precious cargo. This is also one of the best Anti-theft riding bags we&apos;ve ever seen. 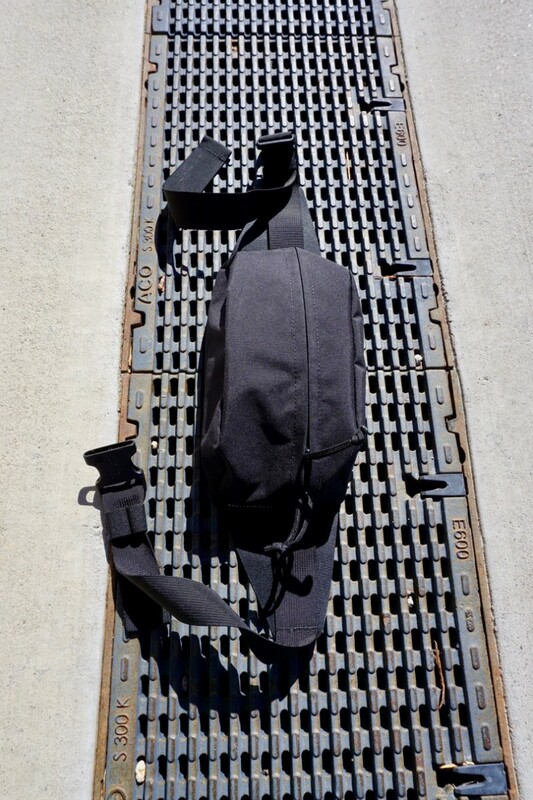 No, you don&apos;t have to be a motorcycle enthusiast to use this, you can be a hipster commuter, cyclist, boosted board rider, or just a normal pedestrian - it&apos;s great for everyone looking to port their gear. 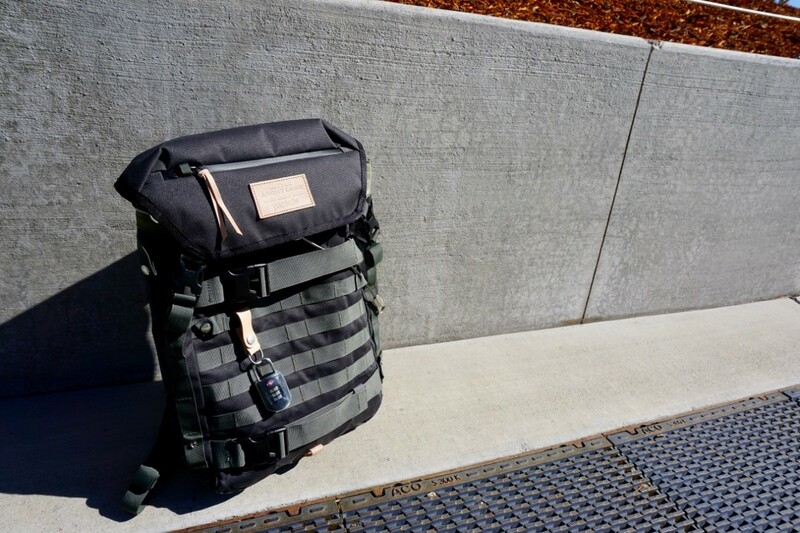 This all-weather backpack is perfect for your laptop, headphones, iPads, Kindles, hard drives, etc. and has some rugged styling and built-in lock as well. 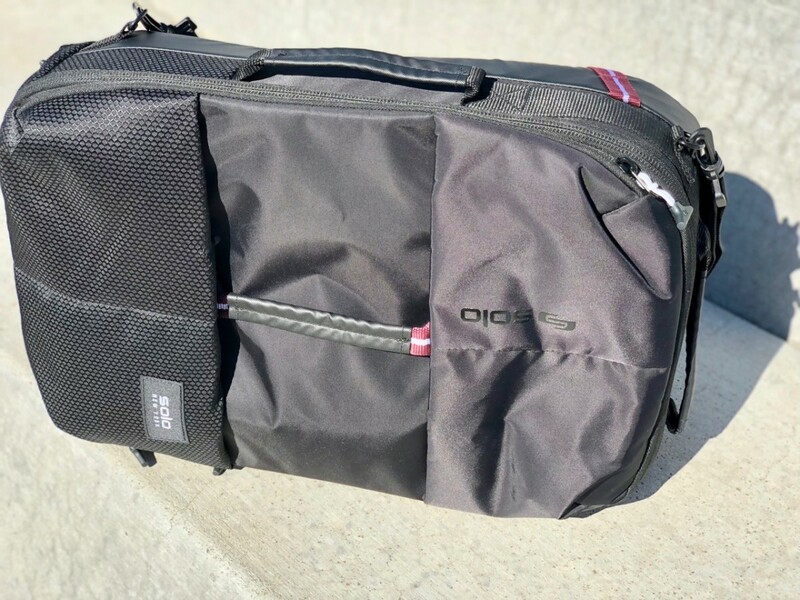 The Original Pacsafe Anti-Thef Technology - The original patented anti-theft Pacsafe Technology™ is a 360 eXomesh locking system embedded between the outside layer and the inside layer of the bag. 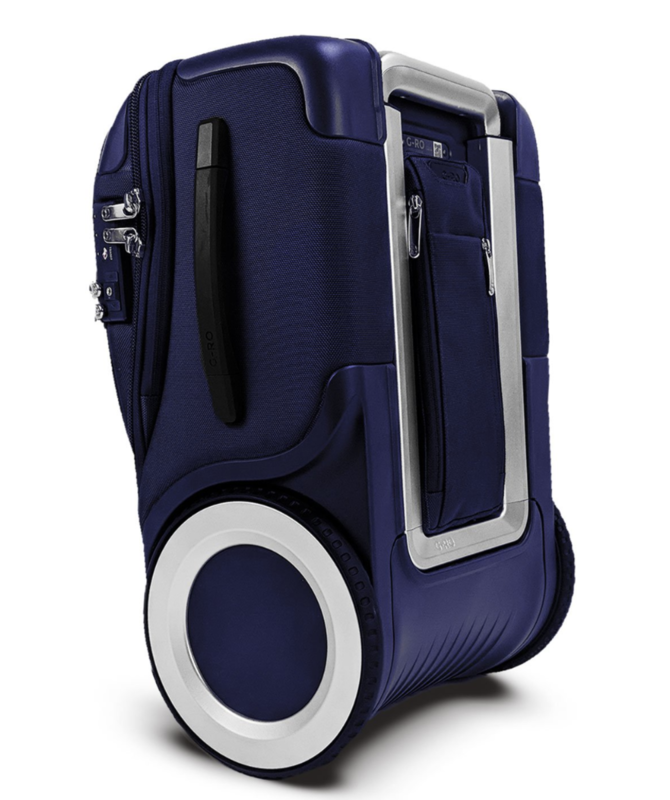 This 360 eXomesh system completely envelops the bags main compartment. Slash proof and tuff: camera, laptop passport and other valuables are protected. 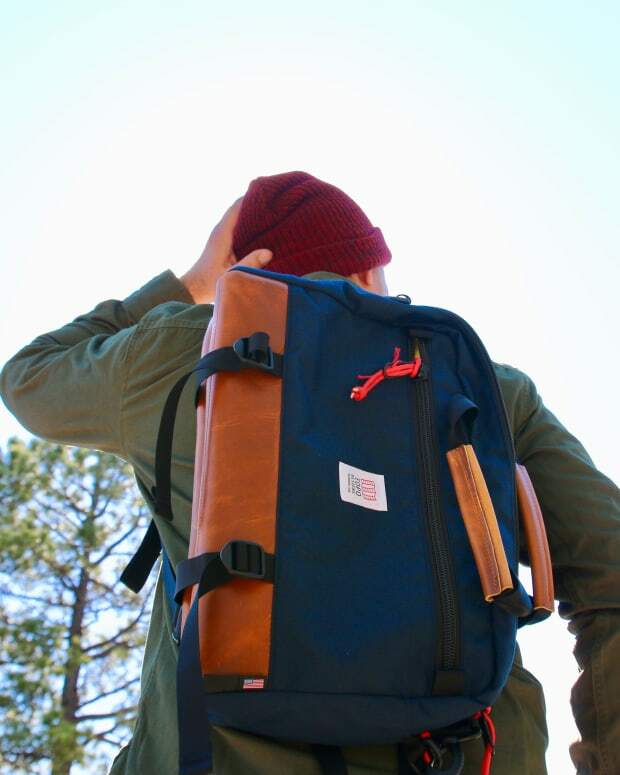 Internal organizer section, removable/adjustable shoulder strap, hideaway padded backpack straps. Who is this for ? - Weekend warriors, festival goers, urban dwellers, workout fiends and daily commuters. Yeah, it&apos;s a fanny pack but it&apos;s a cool one and hey, they have made a comeback with the bearded single gear bike crowd so it&apos;s all good. This waist pack is great for just about anyone needing to carry some extra stuff but not wanting to commit to a full backpack. Mission Workshops makes tough as nails bags for adventure enthusiasts and this one is compatible with their Arkiv modular system - which you will definitely want once you see it. If you need to carry your phone, camera, suntan lotion, and other essentials this waist pack is the perfect solution without bulking up with more cumbersome bags. Be warned though, the prices are on the higher side but you are getting extremely high quality for your hard earned duckets, so it&apos;s worth making the commitment. Who is this for? - Festival goers, hikers, bikers, downtown hipsters without pockets, cyclists, etc. This is a high-performance hoodie designed for serious outdoor types that might find themselves at the top of a mountain or out in more extreme conditions. It&apos;s made from yak wool and is a technical mid-layer jacket that can be worn on brisk days on its own or layered with a shell in harsher weather. This is the perfect jacket for festivals/hikes/camping trips in climates that might drop in temperature as the sun goes down. It is also great for air travel as we all know some planes can become ice buckets right after take off. The sleek silouhette has got enough stretch to be comfortable and enough slack to look normal, aka not like a triathlete or ski racer. The Azog offers key essentials: breathability, added warmth, durability, and protection. Made from Kora&apos;s Stratam 350 dual-layer fabric, the jacket features superfine yak wool in a terry loop construction on the inside to insulate in cold conditions and wick moisture during intense workouts. Other great features: thumb-loops, stash pockets and a stowaway fitted helmet compatible hood. Who is this for? - Outdoor festival goers, campers, hikers, endurance athletes, skiers/snowboarders, mountain bikers, etc. This Pocket Tee brings together comfort and technology with a sophisticated look that works for any occasion. Goldwin uses Dacron®QD, a high-tech quick-dry material developed by DuPont. Its cotton-like texture is created by the spun yarn from quick-dry polyester short fiber and looks a bit like your classic pique polo shirt material. The shirt has some weight to it, not like a regular cotton tee and has a great modern look (pairs perfect with your adidas ultra boosts). This incredible fabric is able to release more than five times more moisture than cotton, making ideal for sizzling hot festivals where you might be sweating it out a bit. The Goldwin Easy Shorts are spendy and might be compared to a Y-3 or similar designer but with a bit more tech onboard. Made with a double-woven polyester fabric with a smooth surface and textured back, these shorts merge combine the best of both worlds, tech and fashion forward craftmanship. The seamless design (without sewing) enable its comfortable and minimal fitting and its sophisticated look. These are designer shorts that blend the both of style and function and will go with that slick athleisure look that just about every DJ on the planet is rocking right now. Who is this for? - Stylish hipsters, fans of Y-3, fashion conscious festival goers and luxury summer vacationers. The first thing you will notice on Smartwool&apos;s site is a huge selection of socks. We tested out some of their more casual non-cushioned socks on some evening hikes, and they were fantastic. If you are headed out for long weekends in the woods, festivals, etc. having some great socks along for the ride can make things a lot more pleasant. For starters the wool keeps your feet comfortable with moisture and temperature control, so you can wear them longer without discomfort. They also repel foot odor, so if you have to you can wear them multiple times if you properly air them out, which is one of the great properties of merino wool. They make a sock for every occasion, well worth the price for those on the go. We have written a lot about merino underwear and garments in our Travel Light series of editorials, and Smartwool does underwear right. Merino boxer briefs next to skin helps regulate body temperature, keeps moisture at bay and fights stink whether you&apos;re at Coachella or in Ibiza. This underwear is on the expensive side but well worth it if you are traveling in more extreme conditions. The smooth seams and perfect elastic waistband with Merino lining make life more comfortable on hikes, planes, trains and automobiles. 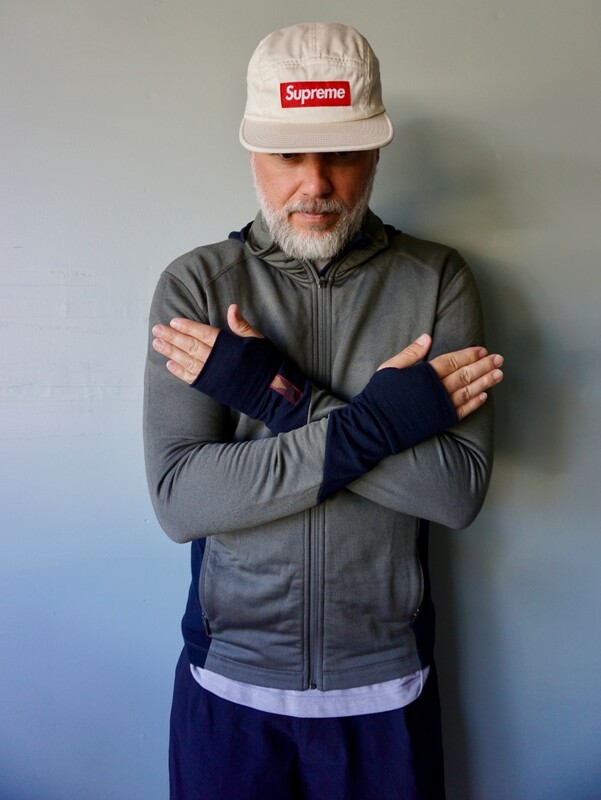 Made from Smartwool&apos;s super-soft and tough Merino 150 fabric. Breathable, soft, lightweight fabric for incredible performance. Helps regulate body temperature, move moisture and resist stink. And yes, this might seem gross but you can also wear these multiple times if you air them out. So hang them on a tree branch and take a naked night time stroll (not recommended for festivals) and your drawers will be downy fresh in the morning. Much like the mens boxer briefs, the women&apos;s version performs in much the same way. 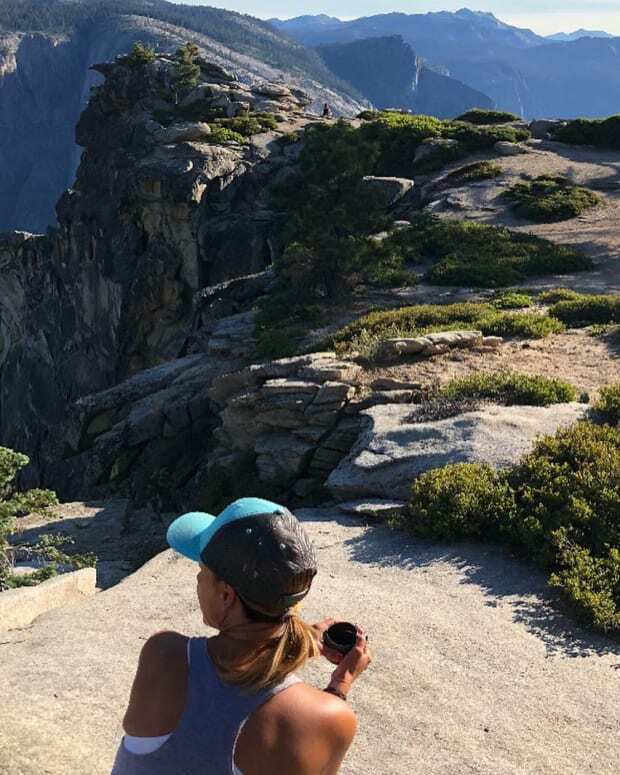 Whether you&apos;re lounging at your crib or trekking to festivals around the globe, the luxury high performance Merino helps regulate body temperature, manages moisture and resists odors for all day comfort. Features smooth stitching to prevent chafing, which we all know is a big bummer when you are trying to watch a show. It&apos;s light as air, comfortable and functional, keeps your body temperature regulated, and keeps sweat at bay. This might be the perfect music festival garment ever made. 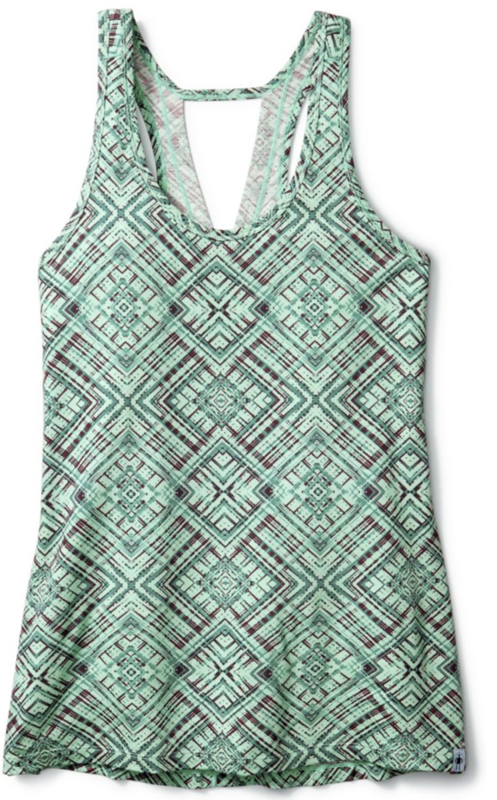 From the gym to the trail to the festival, this bra features all the great functionality of the tank in a more functional garment. Ideal for medium impact, this bra provides all the no-stink, temperature regulating and moisture managing benefits of Merino. 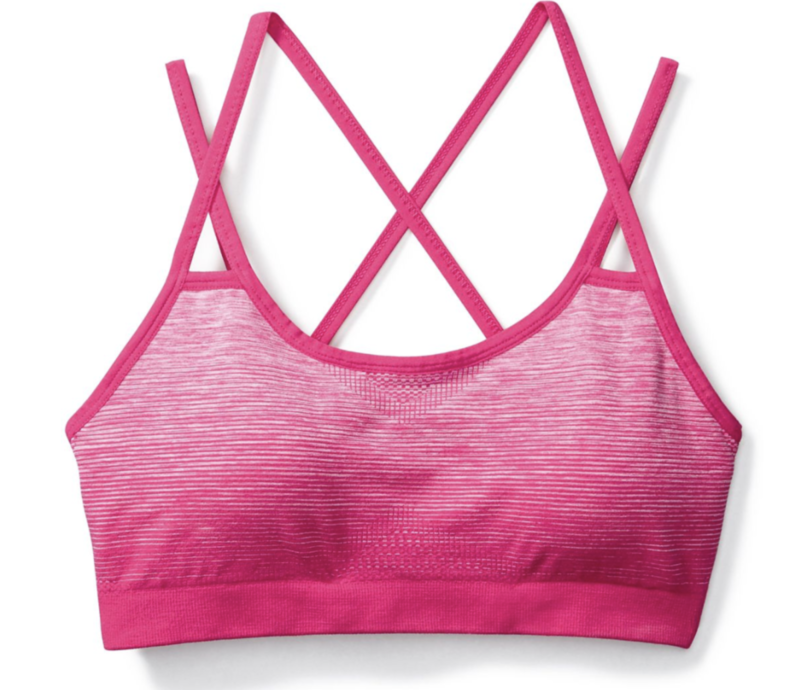 This bra is pure comfort for your most active days out. If you are a mountain nerd, or even a weekend warrior hiker then you recognize this design right away. 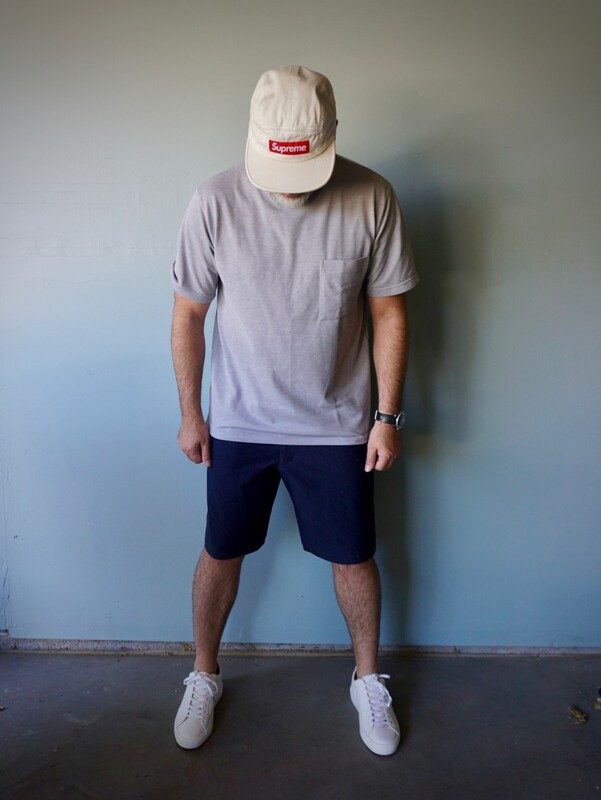 This is a classic look remixed for 2018. The new Clarion ‘88 features a tough suede and breathable mesh upper along with a flexible EVA midsole and legendary Vibram rubber outsole. If you are looking fore a pair of all around boots that can feel at home on the trail or on the playa, these are a great bet. They are comfortable, stylish (in a mountain way) and give you the support you need for long treks. The Clarion is a great bet for entry or intermediate level adventurer looking to step up their footwear game. 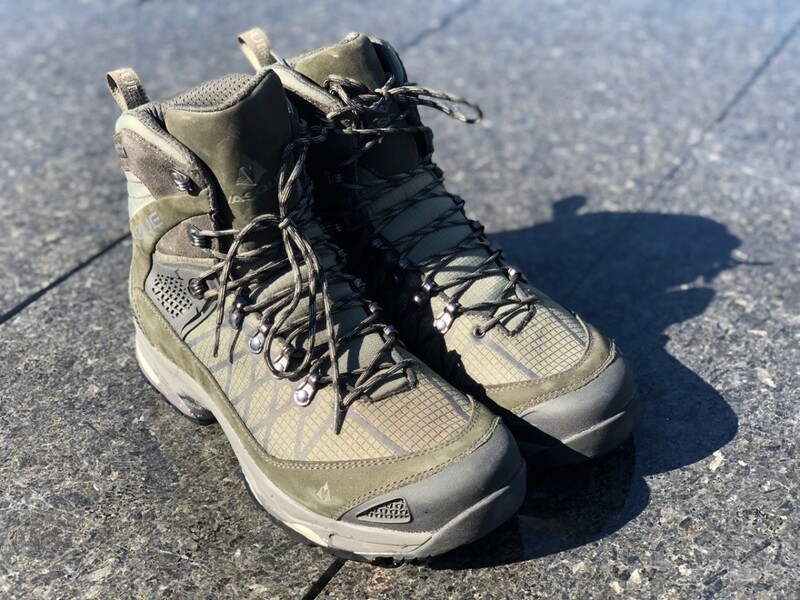 The Vasque Saga GTX boots are a serious step up and built for the trail blazer and backpacker that are tackling more technical terrain and going further into uncharted territory. This boot is light, breathes well and provides incredible stability on treacherous trails. The Sagas are better for more remote festivals like Burning Man, Lightning In A Bottle, etc. and of course for long haul backpacking adventures and more burly hikes. 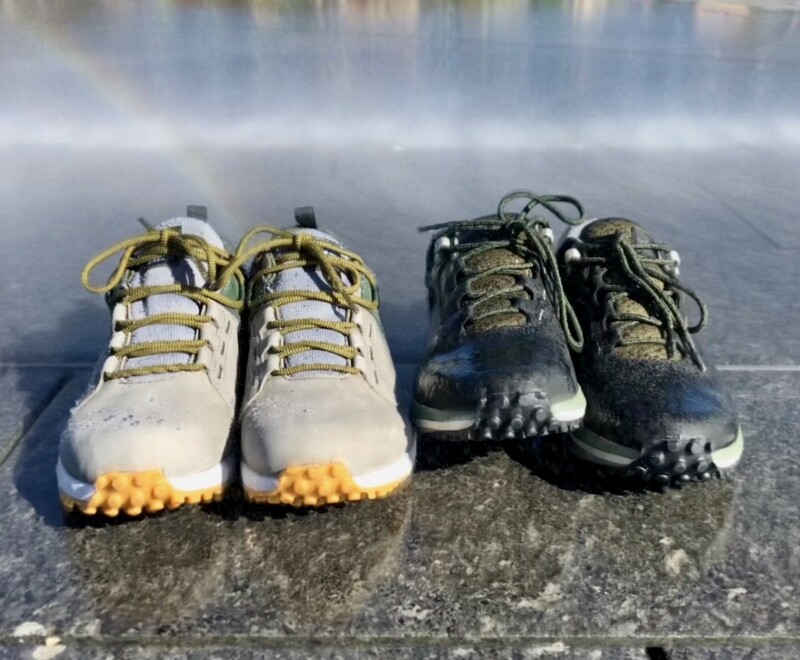 We put them to the test here in Colorado on several trails and loved the stability and overall comfort of the Vasques. These are not for weekend warriors that just want to kick rocks down trails, you are dropping almost $250 so that&apos;s something to consider if you are not going to go hard and long with these. The Saga&apos;s can handle just about everything you throw at them, from gnarly rocks, to muddy ravines to shallow creeks – you got this. 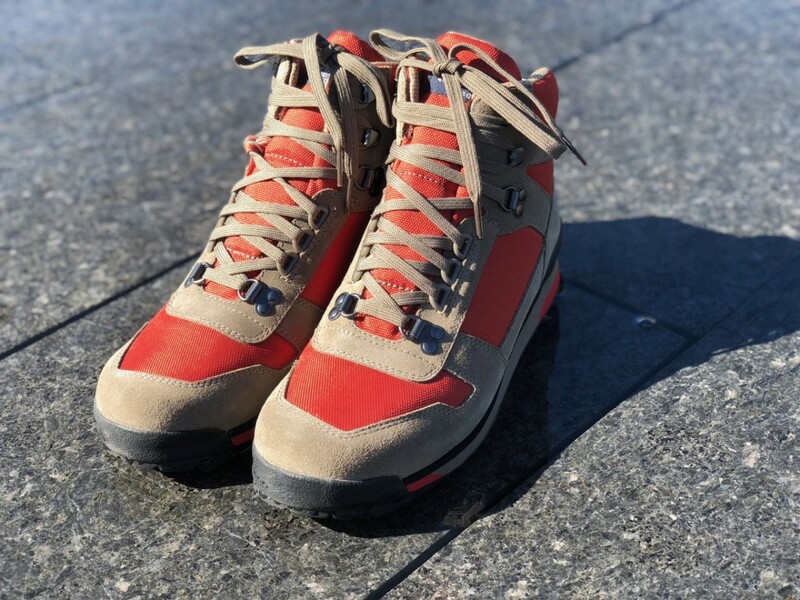 The guys at Forsake have created the ultimate hybrid sneakerboot for those who seek adventure but are not ready to go all in on a hiking boot. We got a pair fo the Range Lows to test drive and these might be our new favorite shoes for light off roading and light hikes. They go from the trail to the concrete with ease and provide quite a bit more support and traction than your standard running sneaker. 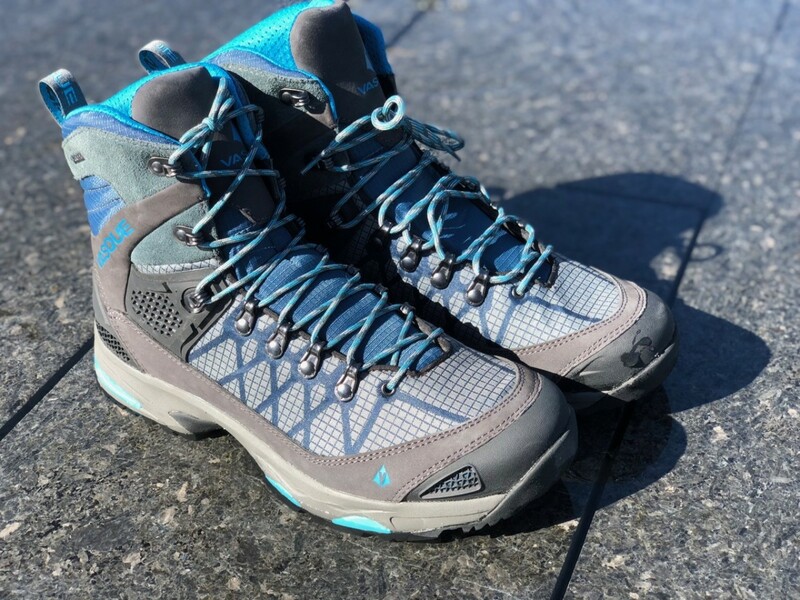 They are waterproof and breath well, so these are pretty much perfect for those of you seeking something more sturdy than a sneaker for your outdoor adventures. The grip from the Vibram Megagrip outsole, with it&apos;s extra wide footprint, and composite shank give you superior support when things get a bit more rocky or technical. Sneakers are great but sometimes just can&apos;t handle tougher terrain which puts you at risk of twisting up your ankle or worse. 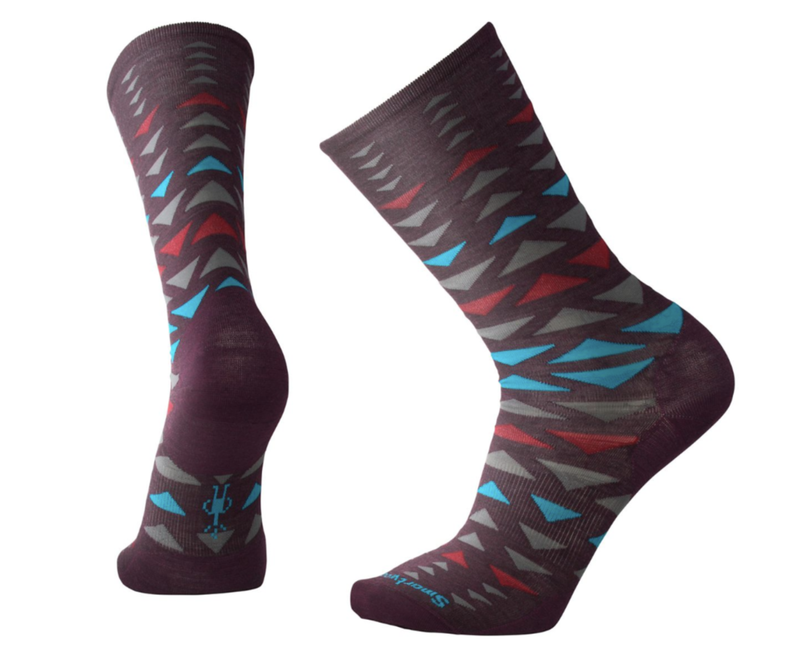 These are perfect for festivals in just about every way and when paired with a nice set of Smartwool socks they will keep your feet feeling great on the longest of days. For those of you that have adventured in Baja Mexico the El Puffy will feel a bit familiar, that&apos;s because the RUMPL crew took the pattern from a blanket they found while surfing down there. If you haven&apos;t seen RUMPL by now, it&apos;s time you got acquainted with this miracle blanket. The Rumpl Puffy Blanket uses the same technical materials found in premium sleeping bags and insulated puffy jackets. It&apos;s great for the indoors or the outdoors, uses a weather-resistant 20D ripstop nylon shell with a DWR treatment that keeps dirt, stink, pet hair and other randomness at bay. 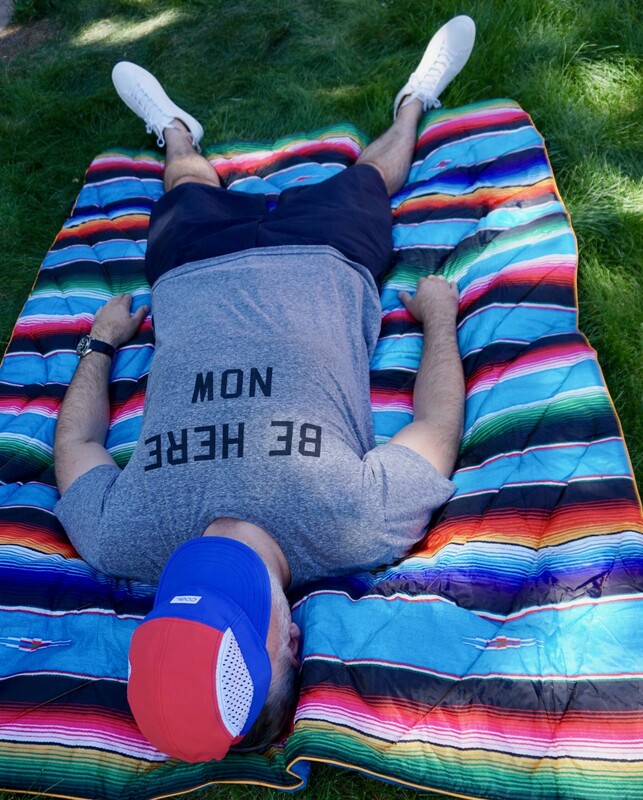 Is this the perfect festival blanket? Yes, it might very well be, it&apos;s also great for picnics, snuggling on the beach, laying down in the park, and other such activities. It&apos;s just awesome across the board. It&apos;s light and packs down small in its compression sack, so it will easily fit into your bag and not take up precious cargo space. Channel your inner 80s/early 90s with this bad boy. The Provo is a microfiber 5 panel cap with mesh side panels and a moisture-wicking sweatband to cool you off in the summer heat. Great for the beach, the pool, at the fest or on the trail, to keep the sun off your face. 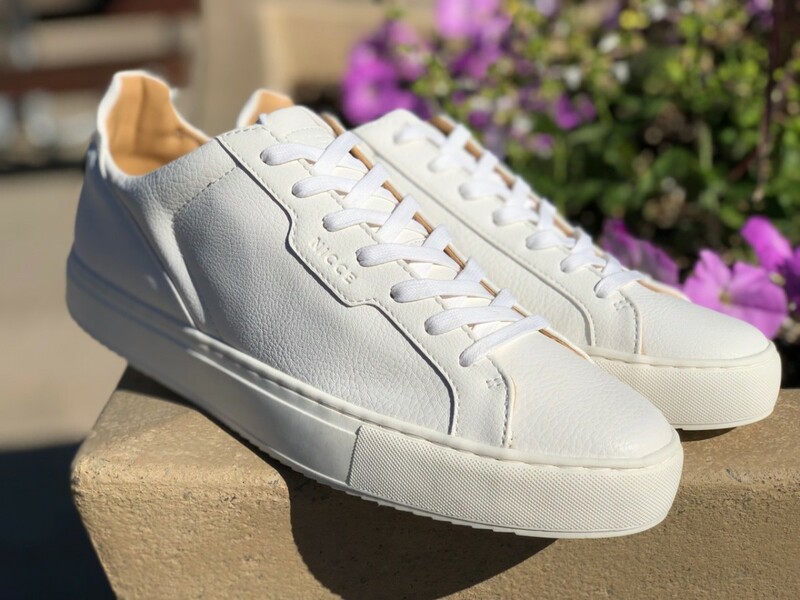 The Provo was built for summer and pairs well with DJ Jazzy Jeff and the Fresh Prince&apos;s "Summertime" perfectly. Finally. Bonx has created the most essential item we&apos;ve seen in a long time, something that is actually useful and functional, unlike so much tech that&apos;s been hitting the market lately. 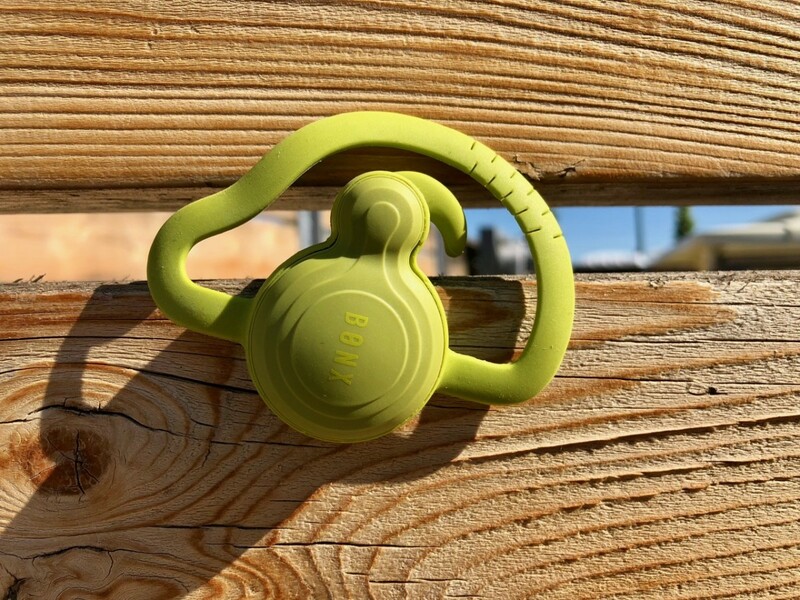 The Bonx Grip earpiece essentially functions like a walkie talkie via your cell phone and their proprietary app. 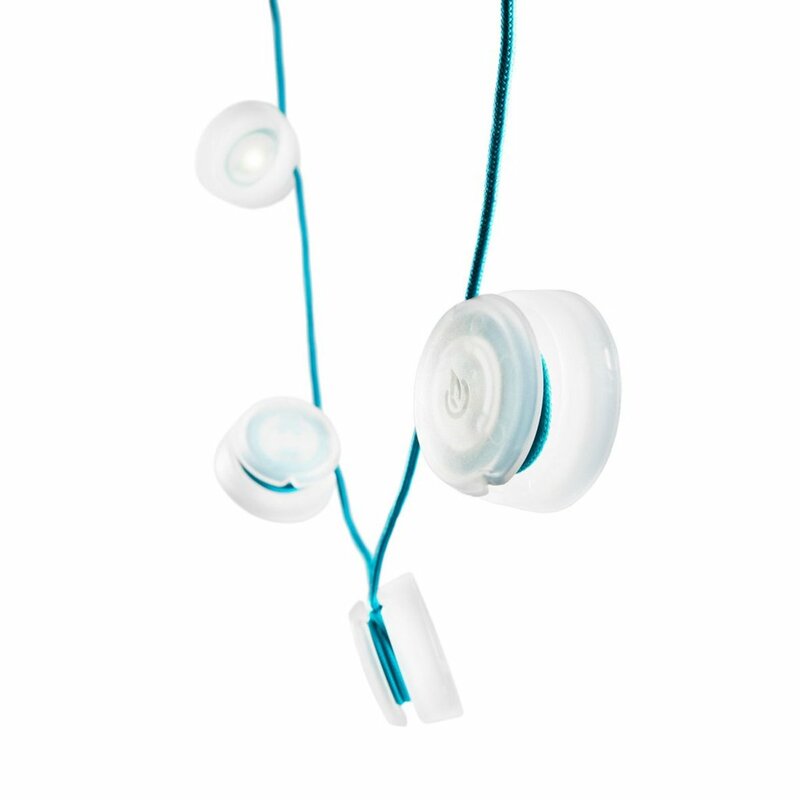 The earpiece is sold as a single and can be paired with up to ten friends for group communication. This is a game changer that makes group activities a lot more fun and even safer. Keep track of your friends on the slopes, the festival, the hike, etc. With these little gadgets you are always in contact with your crew as long as there is a cell phone signal. The Bonx is comfortable, stays on well and comes with a two eartip sizes, extra ear hooks and a nice little carrying case. Stay tuned for a more in depth review coming soon. The BioLite company is amazing, if you&apos;ve been to REI recently you&apos;ve probably seen their displays and amazing off the solutions for cooking, lighting and power. 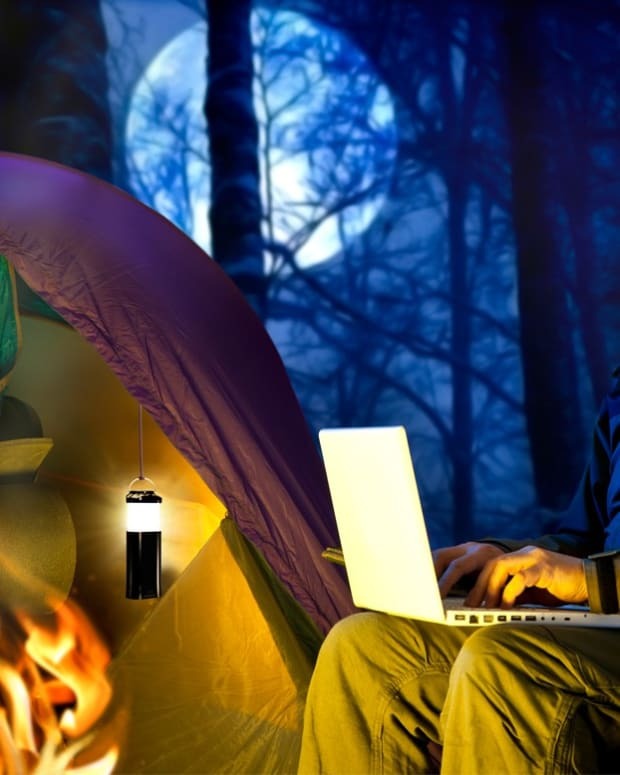 We got our hands on some of the lighting products for a test run which are perfect for every type of adventure that might lead you into the darkness, especially camping trips. Don&apos;t be fooled by the size of this little guy, you can leave the batteries behind with this guy as the back panel doubles as a solar panel. No more worrying about your charge, just plop this down in the sun or hook it to the back of your pack to charge it up. 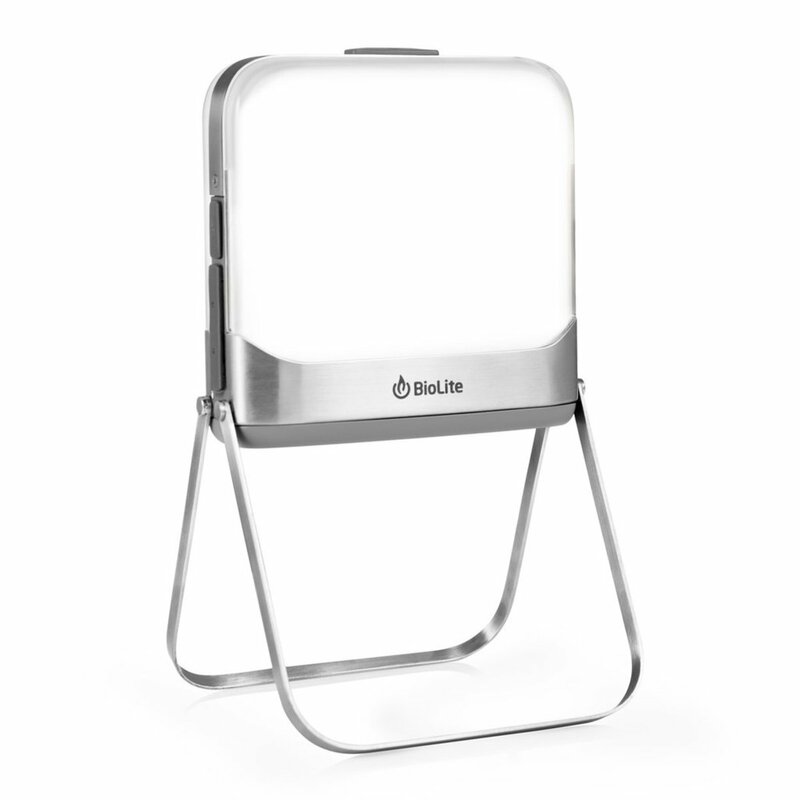 The BaseLantern XL is kind of like the queen bee of your mobile lighting solution. Not only does it pack flat and provide your basecamp with ample light, it also doubles as a power supply for your phones, other BioLites, speakers, etc. - Rechargeable lithium ion battery allows the BaseLantern XL to last for up to 50 hours so you can have light and power for a full weekend. - Bluetooth enabled so you can control the amount of light or use it as a timer or alarm remotely from your phone - the app is low energy so it won’t drain your device. - Fully controllable from your device via our App. These are great for creating that bistro light vibe at your camp site. You can simply hook them up to the BaseLantern XL and daisy chain them across your campsite. 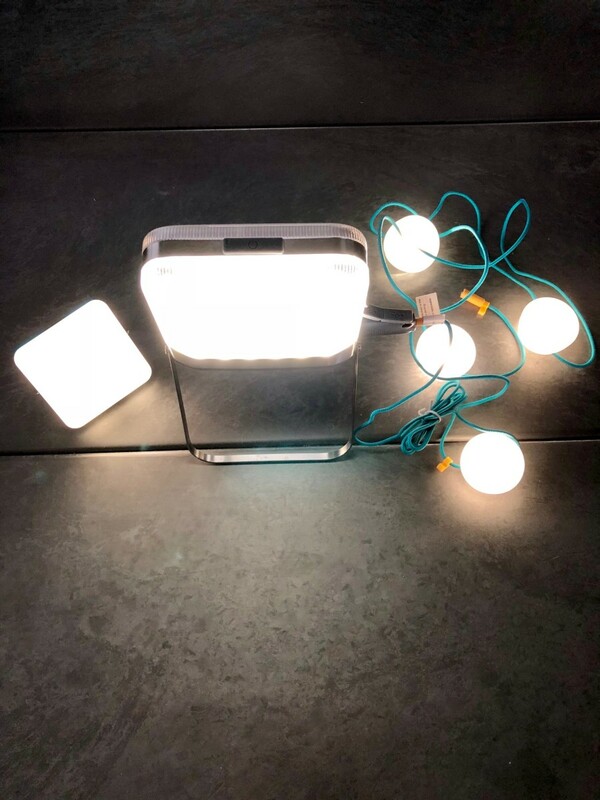 Each unit has four lights per string, the SiteLight Mini can light pathways, campsites, and tents with 150 lumens of dimmable ambient light. Set on 10 feet of cord, this is the perfect lighting solution for a bigger site with multiple people, plus it brings a nice vibe. Craft beer not included.